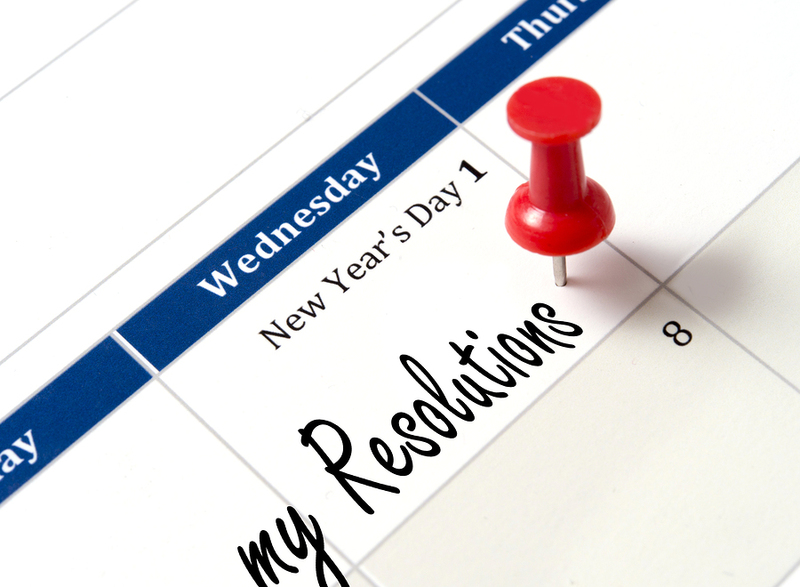 Why don’t New Year’s resolutions work? When I ask people how many have made a New Year’s resolution they haven’t kept, everyone raises their hand. The reason for this is, after you announce your New Year’s resolution, everyone who is important in your life laughs, says, “We’ll believe it when we see it,” and goes to a delegating leadership style where they leave you alone to accomplish your goal. But if you could handle a delegating leadership style, it wouldn’t be a New Year’s resolution—you would just do it. Therefore, it’s the wrong leadership style. For years, I had been up and down on my fitness regime. I was frustrated about not keeping my commitment to my commitment. Then one day it dawned on me. Why wasn’t I using what I knew from Situational Leadership® II (SLII®)—the well-known leadership concept we teach to thousands of leaders each year through our company? SLII® asserts there’s no such thing as one best leadership style. The style used must be based on a person’s development level on a particular task or goal. With SLII®, you first determine your development level in a particular area and then determine the specific leadership style you need. So it’s not only about “different strokes for different folks,” it’s about different strokes for the same folks on different tasks or goals. The goal in SLII® is to move people gradually from the dependence of a D1—Enthusiastic Beginner, through the stages of D2—Disillusioned Learner and D3—Capable but Cautious Performer, all the way to independence as a D4—Self-Reliant Achiever. The respective leadership styles for these four development levels progress from directing, to supporting, to coaching, and finally to delegating. The only aspect of fitness where I was a D4 was rest and sleep—I can sleep anywhere! So that wasn’t an issue for me. When it came to strength training and balance, I was a D1—Enthusiastic Beginner. I was excited about the idea of getting stronger, and I had never realized the importance of balance until I learned it was a major issue for people in my age group—poor balance can lead to falls. Because I had never done any work on either of these areas, I needed a directing leadership style. In terms of aerobics, flexibility, and nutrition/weight control, Tim and I determined I was a D2—Disillusioned Learner. I had started programs in these areas at various times over the previous thirty years but hadn’t kept up with them, so I was frustrated. According to SLII®, I needed a coaching leadership style—which means I needed direction and also caring support. 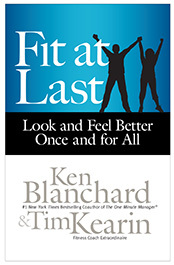 So after Tim and I determined what kind of leadership style I needed in each of the six fitness areas, we started the journey—and together wrote about my experience—in a brand new book just out this month, entitled Fit At Last. I’m excited about Fit at Last because it’s not an ordinary fitness book. It doesn’t promote a particular diet or exercise program. It’s all about managing your journey to health and fitness—and committing to your commitment—with a little help from others depending on where you are in each area of fitness you are working on. You can learn more about my journey and the book in general at the Fit At Last book page. So the big question is: Can you keep your commitment to your commitment, once and for all? With Fit at Last and Situational Leadership® II, you can. To learn more about my fitness journey with trainer Tim Kearin visit his blog Fit At Last By Design .